The city of Allentown, Pennsylvania went offline when the ‘Emotet’ malware hit critical systems. It may take $1 million to recover from the attack. 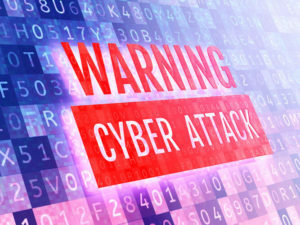 Recent hyper-targeted cyber attacks have seen malicious viruses, malware and ransomware taking control of computer systems or sometimes entire networks to wreak havoc. 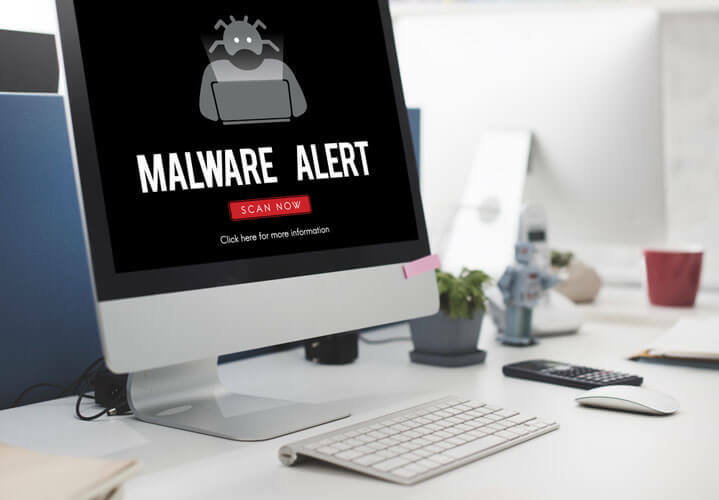 The new Emotet malware is no different as it took down critical systems throughout the city of Allentown, Pennsylvania last week. Security experts believe that it may cost more than $1 million to clear this Trojan virus besides retrieving all the important files that were affected in the cyber attack. The Emotet virus has been in existence for several years. It was initially discovered by Trend Micro researchers in 2014. In 2016, the U.S. Computer Emergency Readiness Team issued an alert detailing a global malware distribution network known as “Avalanche.” Emotet is among several families that were found hosted within the Avalanche infrastructure. Over the years, several attacks linked to the Emotet Trojan primarily targeted banks and other financial institutions. But a new variant of the virus has recently advanced with new capabilities, as was found by security researchers late last year. As a result of these advancements, the latest attack to be attributed to the Trojan has been carried out on a much larger scale, affecting an entire city. Sensing the level of danger associated with the malware attack, Allentown Mayor Ed Pawlowski decided to shut down operations completely. All the major financial and public safety operations were temporarily halted to stop the virus from spreading into other sectors. While the attack was a completely unexpected one, the government agencies were quick to react, which considerably reduced the extent of the problem. Similar to previous attacks associated with the Emotet malware, the virus specifically targeted vulnerabilities found in Microsoft Windows operating systems and other MS products. In a statement to the public, Mayor Pawlowski added that the virus also threatened the city’s camera surveillance network. The unidentified hackers managed to gain access to about 185 cameras which cover all the key locations in Allentown. As the hackers have mainly targeted Microsoft products, the company has tasked its top security experts and representatives to fix the issue while reducing the damage caused. The city spent a large amount of dollars to contain the virus and prevent this kind of cyber attack. The city spent a fee of $185,000 to get all those experts on board. They made sure the virus was contained within the specific area in order to prevent it from spreading further into other systems. 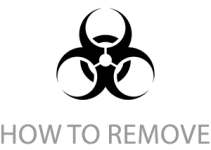 The immediate response ensured the virus was contained, but the city officials had to spend close to $900,000 in order to get everything back to normal. Apart from Microsoft representatives, security experts in the IT industry were hired to recover the files and fix the damages caused by the Trojan virus. 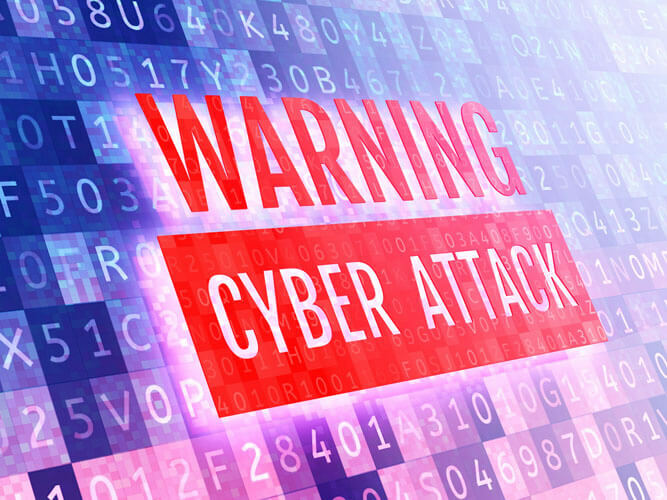 In a press release, city officials further confirmed that those who live in Allentown need not worry about losing personal information due to the cyber attack, as citizens’ data has not been found compromised. The city’s IT security team is still investigating whether the malware was deployed by an external source or from an internal virus generated using the resources available in the community. With major sectors denied access to the internet, Allentown’s finance sector could not complete any banking transactions as they found it risky to do so with the virus lurking around. Additionally, the city’s police department was unable to access the centralized database. Critical city departments were left at a standstill until the virus was completely cleared from the systems targeted in the attack. 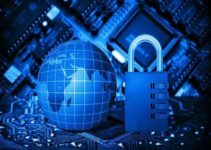 The IT team is taking steps to further strengthen the antivirus and firewall security as the hackers have managed to bypass all security measures to infect their systems with the malware.